Do you have any questions about the IPE tournament? Do you want to be headquarter for next year? Do you want to sponsor the event or any of the venues? 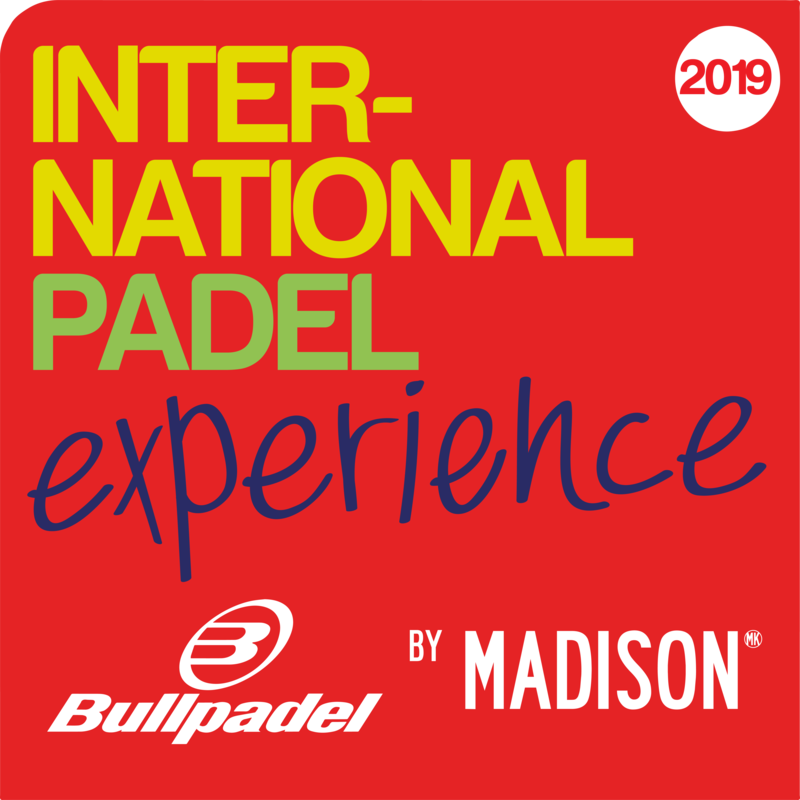 Contact to International Padel Experience and we will respond as soon as possible.